A performing songwriter by trade, Jen Woodhouse has released three albums, toured the world, and has licensed her music to national television shows, commercials, and films, including Keeping Up with the Kardashians, MTV’s The Real World and Road Rules, Starbucks, United Way, and more. To listen to her music, read her official bio, and view tour dates, visit her official music site. Jen is an Army wife and homeschooling mother of two. 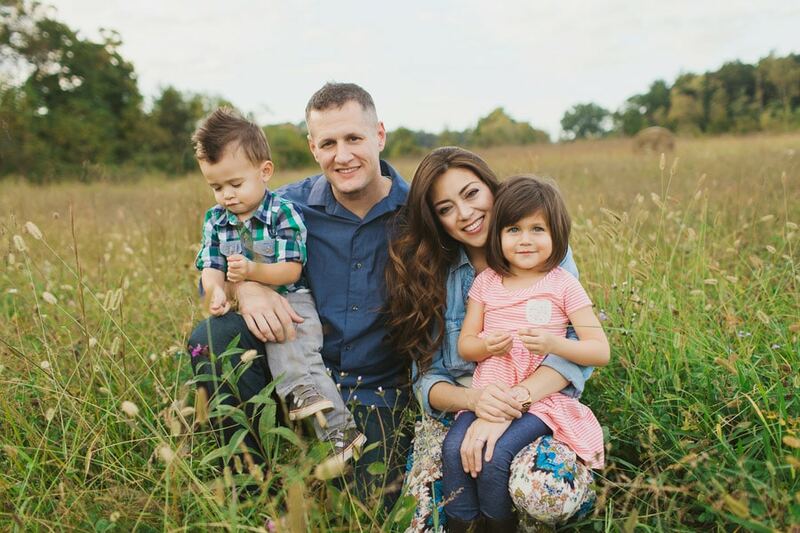 She and her family call Nashville, Tennessee home, but are currently stationed at Fort Hood, Texas. Most recently, Jen has added ‘DIY Blogger’ to her eclectic resume. 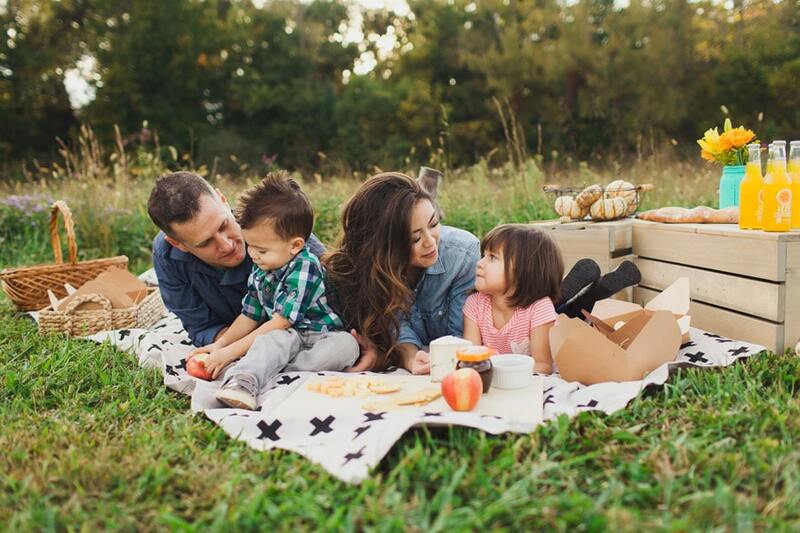 The House of Wood is Jen’s creative outlet for all things DIY and design, a place where she documents her adventures in designing and building furniture and tackling home renovation projects. A self-taught carpenter with a fearless DIY spirit and a penchant for problem-solving, Jen offers in-depth tutorials that inspire and encourage readers to build their way to a more beautiful home. The House of Wood was named Best DIY Blog by Domino Magazine and Jen’s work has been featured on HGTV.com, Elle Decor, House Beautiful, Bob Vila, This Old House, Popular Mechanics, Better Homes & Gardens, Family Circle, POPSugar Home, Good Housekeeping, Country Living, Apartment Therapy and more. She was also named one of Better Homes & Gardens 2016, 2017, and 2018 Stylemakers. Jen has partnered with such brands as The Home Depot, Simpson Strong-Tie, RYOBI and Ridgid Tools, Rust-Oleum, General Electric, among others. In addition to singing, leading worship, designing, and building, Jen is a charismatic and engaging speaker. She regularly speaks at the SNAP! Conference in Salt Lake City, Utah, the Haven Conference and Workbench Conference in Atlanta, Georgia. 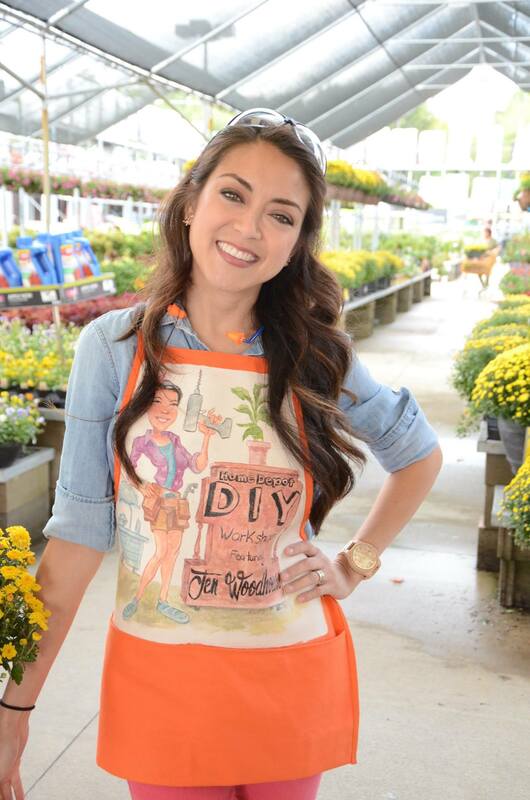 Jen has also traveled around the country teaching DIY Workshops at various Home Depot stores. She is a contributing writer for HGTV.com and The Home Depot blog.